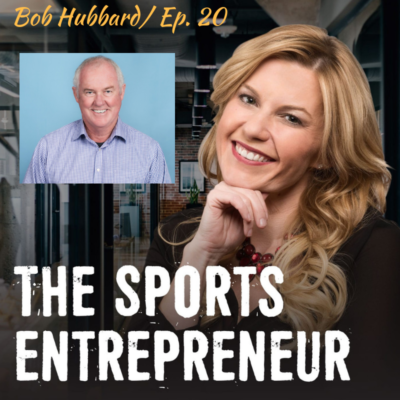 In this episode, Casey talks with Bob Hubbard, founder of Hubbard Swim Schools, about personality tests, communication, and the art of listening. Bob approaches business the same way he approaches his life – with a desire to smile and have fun! If you use personality tests, strength tests, etc, you have to follow up on your processes. It’s like doctor’s orders – if you don’t use them, you don’t get better (and neither do your employees). Take your information you’ve gathered and make sure people are in the right place. Team huddles are important – it gets everybody on the same page. And when you share the same information with your families and students, it holds you accountable. Be quiet. If you ask for somebody’s opinion, or are getting feedback (or a complaint), be quiet and fully listen. Don’t formulate your answer while they are still talking. People need to know they are being heard.